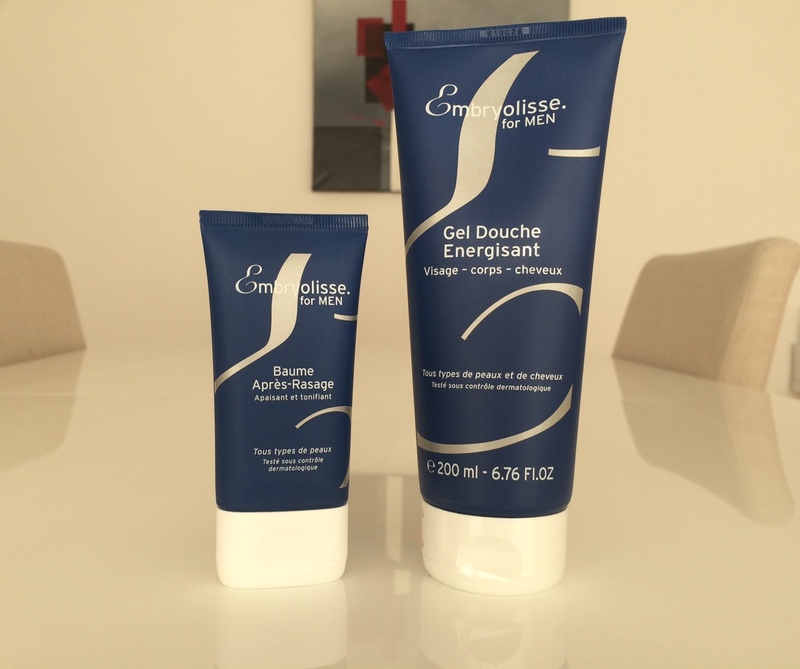 It's no secret that since moving to France I have become a huge fan of Embryolisse. And as part of their blogger circle, I am lucky enough to receive new skincare products (and even some old favorites) to test out from time to time. 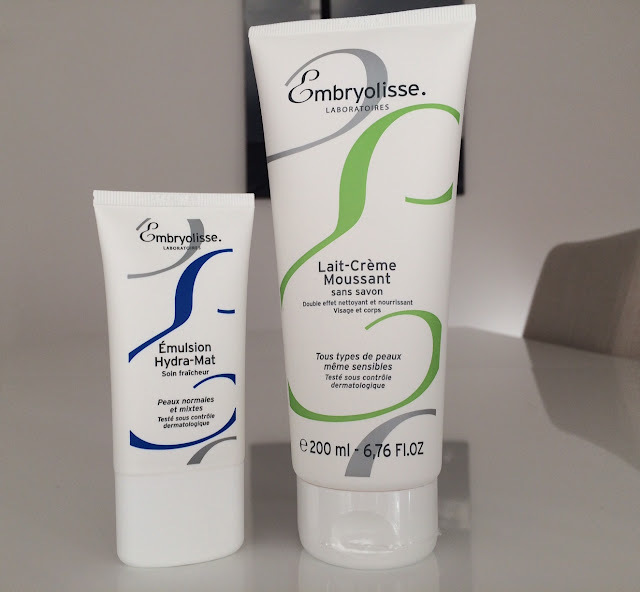 This month's his and hers gift box proved that Embryolisse has really started 2016 off with a bang. Adorably packaged, an "elle" bag included the classic Emulsion Hydra-Mat and Lait-Crème Moussant, and a "lui" bag marked the launch of their first dedicated men's line! Available to the public in February 2016, the new line includes two products: an aftershave balm (11.90€/ 50ml) and an energizing shower gel (9.50€/ 200ml). I offered both to my husband, who was more than happy to test them out. Unlike many men's products, the scent is fresh and light, as opposed to overpowering and musky as seen with other brands. Starting next month, these sweet smelling potions will hit shelves and you can pick them up for all of your favorite men.